HummingPay is a project of ICEDIUM Group - it is blockchain based, decentralised payment solution, providing integration services for individuals and businesses. We cater for all people, whether a small business, early crypto explorer, or large corporation, we have the most suitable plan for your needs. With the help of our expertise, tech support and flexible terms, you can start using blockchain and all of its potential for your everyday payments. The benefits of being a HummingPay partner are it’s fast transaction speeds, payments are not controlled by banks, and the fees are cheaper than your usual payment methods. One of the most important, it is seen as the most secure way of transferring and accepting money. We use the TRON Network for traffic and distribution, the fastest blockchain network available to date. First you need to create a wallet to accept payment, if you need some help with this our technical team are on hand to assist you. If you are a customer, in other words buyer. To start using HummingPay is extremely easy. 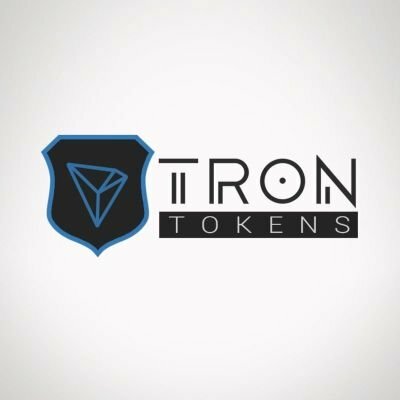 TronWallet is a beautiful, simple yet powerful p2p crypto wallet dedicated to TRON users. TronMask is a browser extension wallet for TRON. 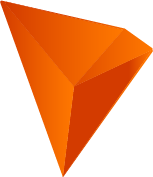 TronMask enables you to access TRON Blockchain directly from your favourite browser. 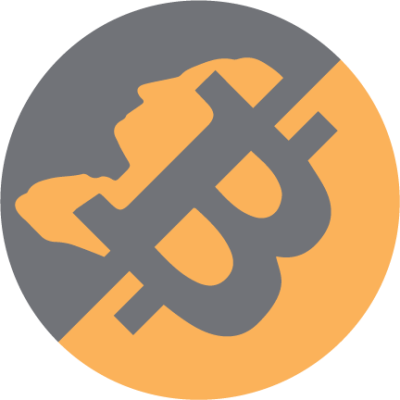 COINFLIP We strive to provide the best cash-to-crypto experience possible. Our next-generation ATMs have never made purchasing and selling cryptocurrency easier. Skip the long onboarding times of traditional exchanges and join the revolution. It's never too late. 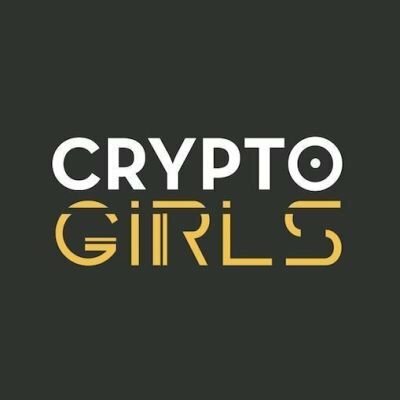 CryptoGirls With over 6 years experience in application, mobile and enterprise development, CryptoGirls is a young and dynamic team of developers and business strategists located in Bucharest, Romania. 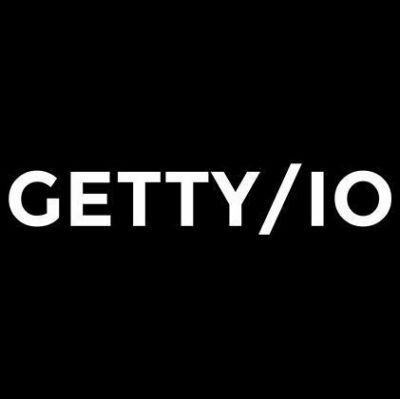 Our portfolio includes software products developed in various fields of activity such as business and finance, banking, health, human resources, social intelligence, machine learning, e-commerce or design. 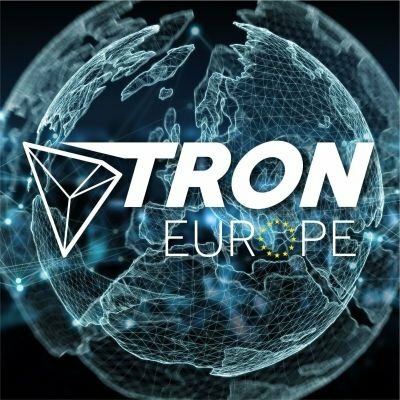 TRON-Europe TRON-Europe is a candidate for the election as Super Representative of TRON. We have made it our goal to represent and promote TRON in Europe and use our rewards to increase the value of the TRX Coin. 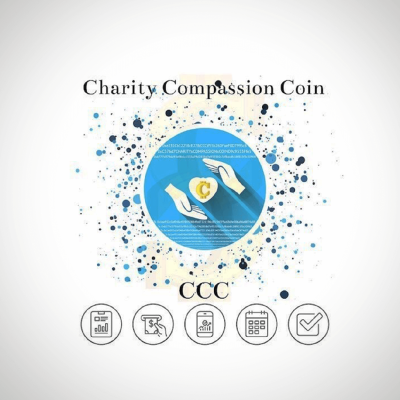 Charity Compassion Coin (CCC) We are a charity organization focused on helping make the world around us a better, happier place. With the help of blockchain technology we ensure Governments and International powers that be, can recognize the ability of Charity Compassion Coin's ability to seamlessly integrate any size of needed humanitarian aid and relief funds. These funds and aid are the needed miracles to succeed rebuilding even the most devastating issues at hand in the suffering world and human race globally. 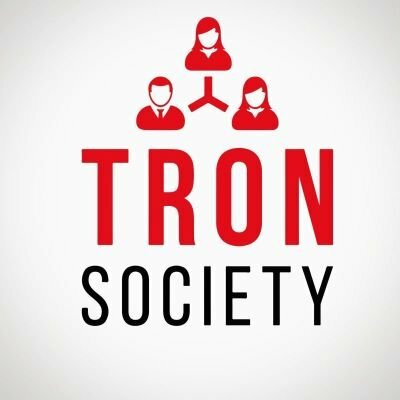 Tron Society We are group build by some young and experienced people located in Germany and the Tron Community all over the world. The Tron Community is already very large, but we are still looking forward to enlarging it. 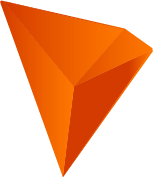 Our plan is to invest in dApp development, as well as in Tron network infrastructure by placing more nodes all around the world. TronTokens Is a project, developed by a Tronic for the TRON Community, allowing to track scammers within TRON network. 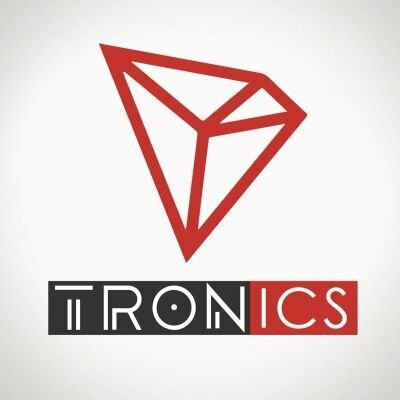 Website contains mixture of TRC20 tokens and TRON wallet addresses.